Long Island Jet Charter provides clients with a private aviation experience that goes above and beyond all expectations. We understand that your time, privacy, flight preferences, and most importantly safety are top priorities. Our private jet charter company offers a one-on-one consultative jet & helicopter charter service experience to busy corporate executives/CEO’s, executive assistants, personal assistants to media members and celebrities, and leisure flyers. All of our Long Island Private Jet Charter representatives are based in the U.S. and are available to answer your questions via phone and email 24/7/365. Our team can arranges private flights throughout the state of New York, from Montauk to Buffalo, and we can also arrange charter flights anywhere in the United States or around the world. Call or request a quote for your charter flight to Long Island. Enjoy the peace of mind you get from working with a charter broker you can trust for your next Long Island-bound flight, and we’ll be your local and global aviation solution for luxury air travel, aircraft acquisition and private jet management. Our private jet charter services extend into the New England states, down the Atlantic coast and across the entire country. We can also book private jets for international flights around in the world – no request is too big, too small, or too out of the ordinary! Long Island Jet Charter frequently arranges private flights out of Long Island and the New York area to/from the following areas. When you charter a private jet to Long Island, you’ll have access to the following Wyvern-certified aircraft for your private flight. All of the aircraft we utilize for charter service are operated by FAR Part 135 or 121 (or foreign equivalent) air carriers, using only veteran pilots in the private jet you’re renting. Our brokers will provide you with a variety of aircraft options based on the goals and budget of your trip, allowing you to charter a cost-effective aircraft to Long Island, or the most stylish luxury jet available. Check out our Aircraft Gallery for more details on all of the aircraft available for your trip. If you don’t see your preferred aircraft listed below, speak to one of our brokers and they will locate one for you. 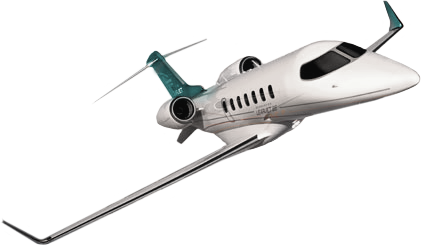 The following are examples of hourly rates for private jet, turbo-prop and helicopter rentals to/from Long Island and surrounding areas. Long Island and New York is a major area for business and leisure aviation, and many operators offer empty leg charter flights, which may greatly reduce the cost of your flight. Request a Quote or give us a call at 1-888-987-5387 to speak with one of our Long Island Private Jet representatives to arrange a private charter flight for your next luxury vacation, business trip or special event. Long Island Jet Charter arranges private charter flights to all areas of Long Island, New York. 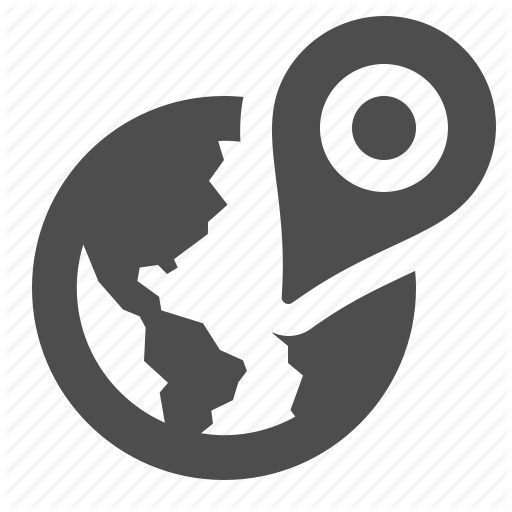 We cater to a variety of private travelers, from leisure travelers and entertainers taking luxury vacations, to industry professionals and corporate teams traveling for business, we can arrange the appropriate aircraft and flight itinerary that best suit the needs of your trip. Don’t forget to ask our team about private helicopters in the area that are available for short charter flights across Long Island.